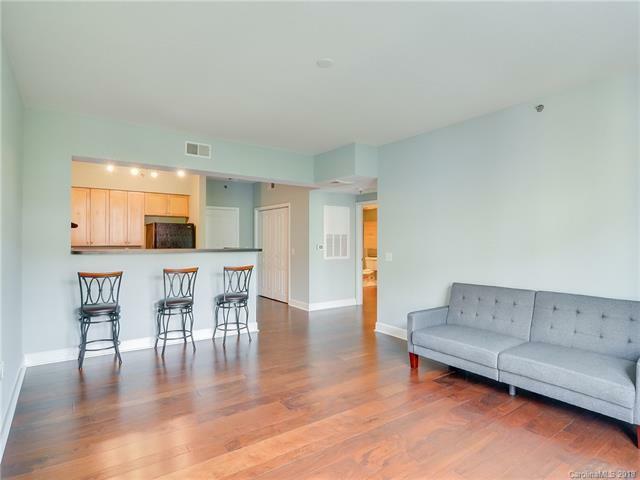 Great size 1 bedroom, 1 bathroom condo in the desirable 1315 East building. 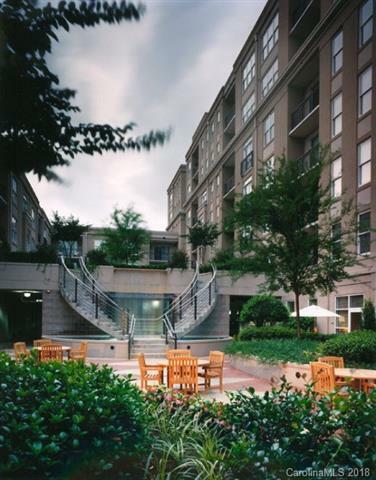 Enjoy living in a great community that features secured parking and building entrance, a fitness center and a gorgeous rooftop terrace with great views of uptown. 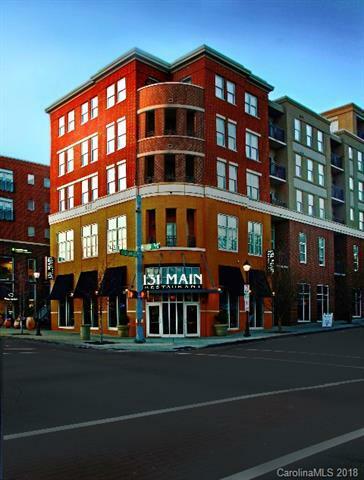 Home is walkable to restaurants, shops, grocery stores, Freedom Park and just minutes to uptown. Concrete and steel Construction building. 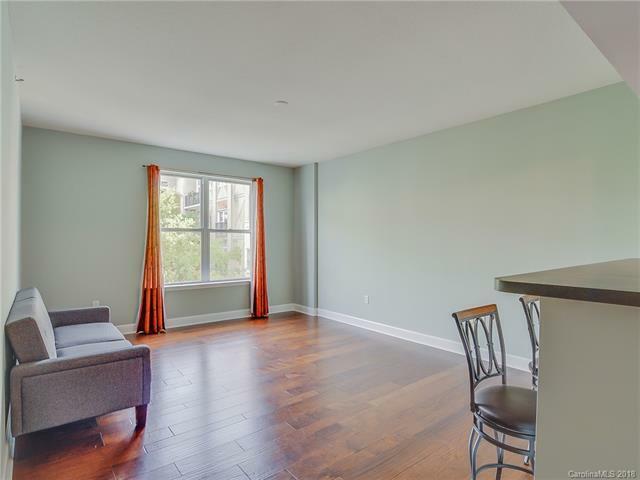 BRAND NEW HARDWOODS THROUGHOUT AND BRAND NEW PAINT. NEW APPLIANCES ON ORDER - See Attachment for info on appliances.